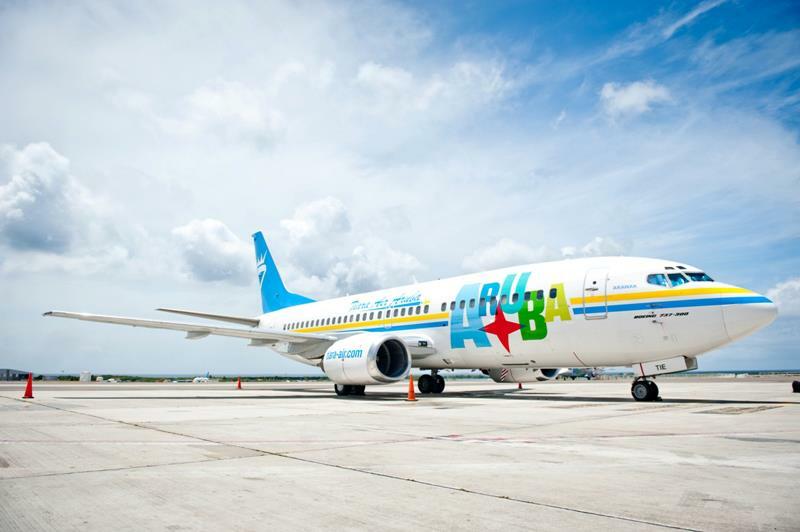 (TRAVPR.COM) PORTUGAL - January 19th, 2016 - Aruba, January 18, 2016– Passengers traveling through Queen Beatrix International Airport (Aruba Airport) have surely noticed great changes in the last months. It has been almost a year since Aruba Happy Flow pilot project, the first 100% self-service passenger flow ever, has been operational at the Airport, with extremely positive results: passengers from 28 different countries have already testified this unique contactless experience, responsible for a fast and convenient passenger processing, decreased waiting times and certainly a more relaxed journey for passengers. Link: Best Aruba Beaches for Families. 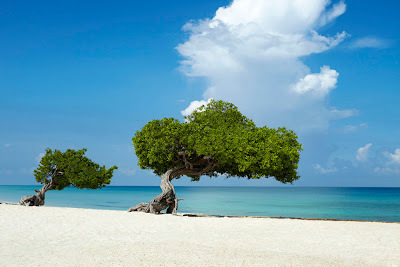 From a long-time fan of Aruba- reviews of the best Aruba beaches for families: Palm Beach, Eagle Beach and Baby Beach. ORANJESTAD, ARUBA- The Divi & Tamarijn Aruba All Inclusives have announced the launch of their new and much anticipated websites redesign at www.diviaruba.com and www.tamarijnaruba.com. The revamped sites reflect the brands' identity to convey a more contemporary appearance that appeals to a wider audience. "We are extremely proud to launch the new design for the Divi & Tamarijn Aruba All Inclusives websites," commented Aracely Sansone, VP of Marketing. "The sites' new look redefines Aruba All Inclusive by showcasing the properties' abundance of choices for dining, entertainment and relaxing. The remodeled websites are a fresh new addition to our digital marketing toolbox, which will make it easier for guests to virtually explore the properties and make their room reservations." Between 15 and 16 February 2016, WHO was notified of the first autochthonous cases of Zika virus infection on the islands of Bonaire and Aruba. These islands are part of the Kingdom of the Netherlands and are situated in the southern part of the Caribbean region, just north of the Venezuelan coast. On 16 February, IHR NFP for the Netherlands notified WHO of the first four autochthonous cases of Zika virus on the island of Aruba. 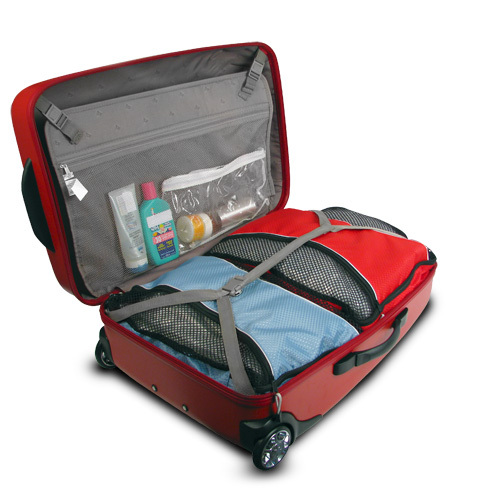 The cases include three resident islanders and a tourist. All cases were confirmed by RT-PCR on 15 February. An additional seven cases of Zika virus infection have been identified in Aruba. These reported cases acquired the infection in Brazil, Colombia and Venezuela. In the continental part of the Netherlands, to date, 24 imported cases of Zika virus infection have been confirmed. All patients were diagnosed following a visit to Suriname or Aruba. All diagnoses were made by RT-PCR.